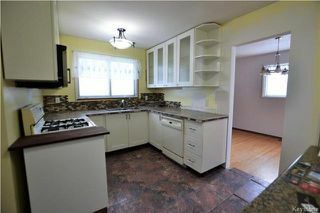 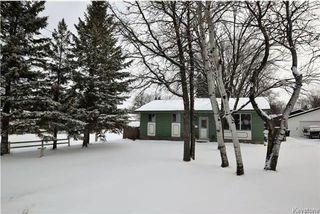 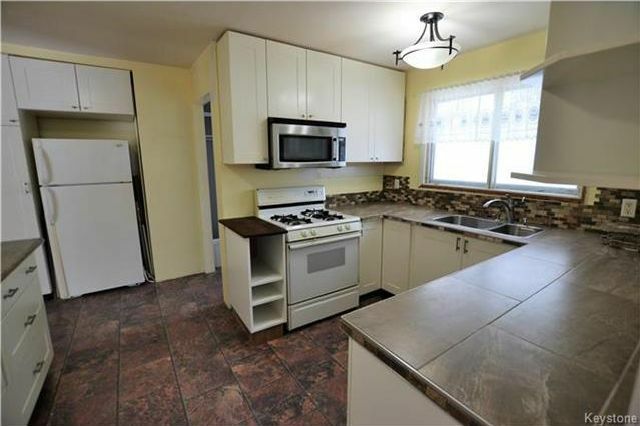 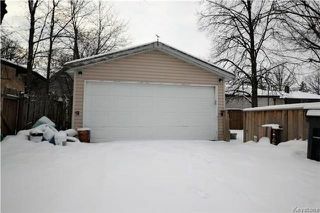 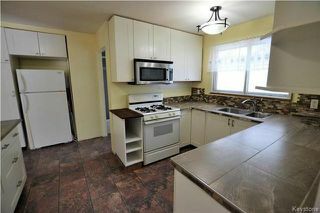 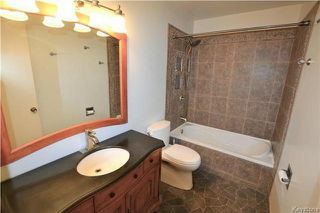 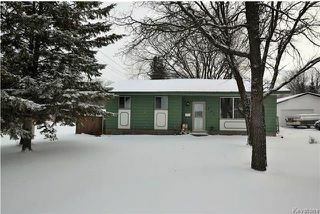 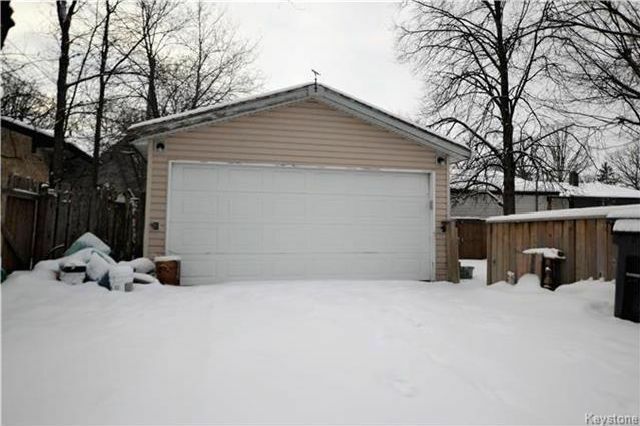 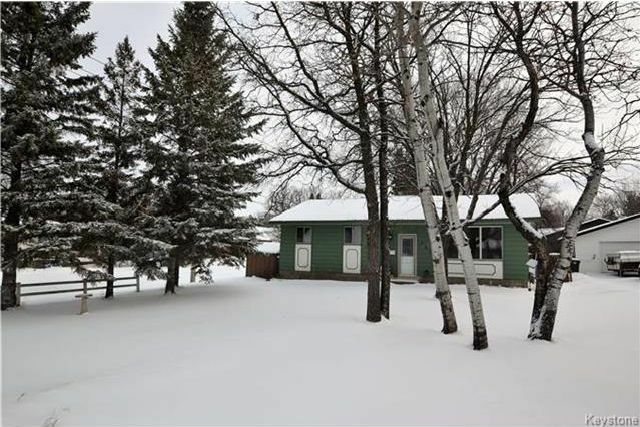 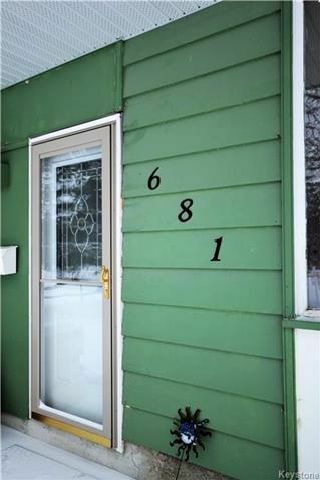 Calling all contractors and renovators to this Bungalow in the heart of Charleswood! 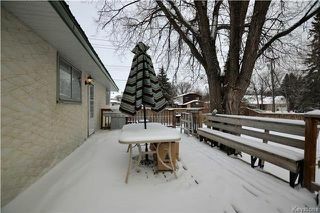 A great opportunity to get into this established neighbourhood at an affordable price. 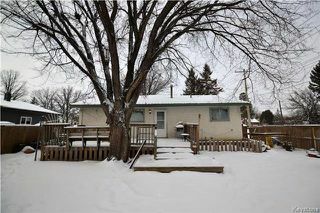 Located on a 60' x 150' lot with mature trees, this bungalow offers 1090 square feet with 3 bedrooms and hardwood floors throughout. 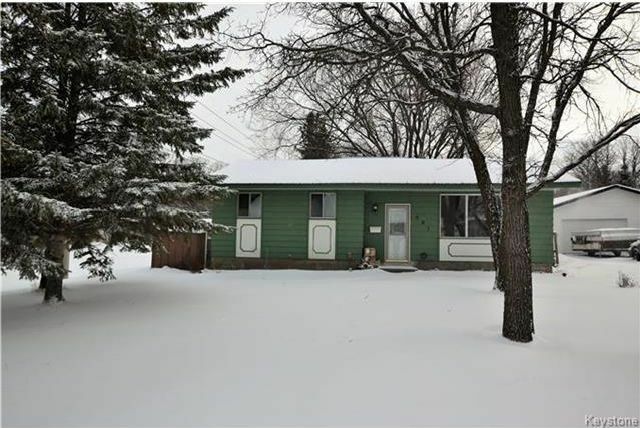 Some items have been updated including: Kitchen (16), main floor bathroom w/granite vanity & soaker tub (10), high efficient furnace, & metal roof. 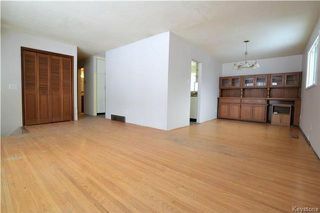 The lower level is partially finished, has loads of potential but does require major structural work. The deep backyard is fully fenced and offers a newer oversized deck and a double detached garage with driveway.